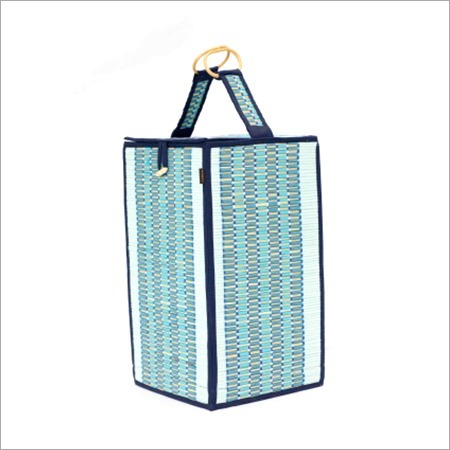 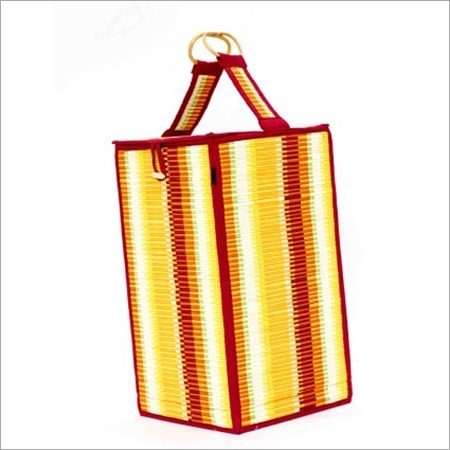 We offer Printed Laundry Bag which has a strong handle and zipper closure. 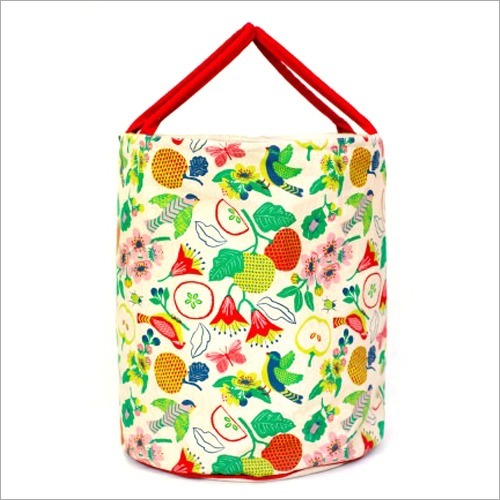 Having modern design with elegant prints, this bag is known for adding an alluring look to the home decor. 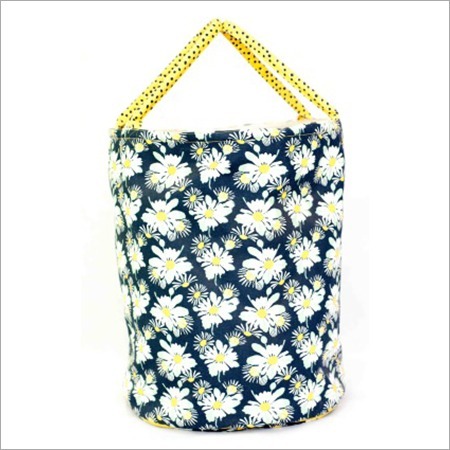 Also, it is perfect for storing and carrying dirty clothes as it has great space & folded flat. 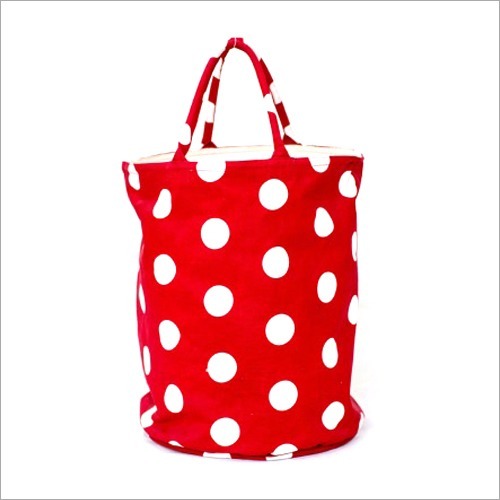 Our delivered bag is designed using soft & strong fabric with the water-resistant inner material. 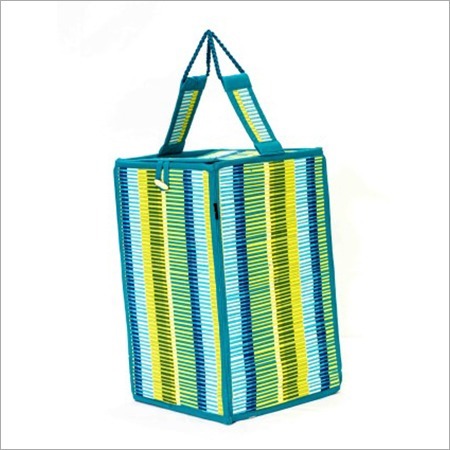 In addition to this, Printed Laundry Bag is an attractive and lightweight solution with a beautiful design for laundry and home.